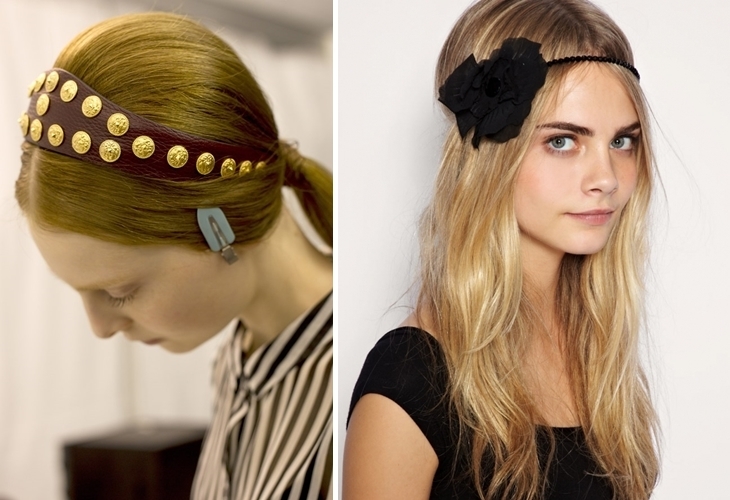 As summer is coming up, you must be wondering which are the hair accessories trends summer 2014. And that is why I am here, to bring you the latest fashion trends. 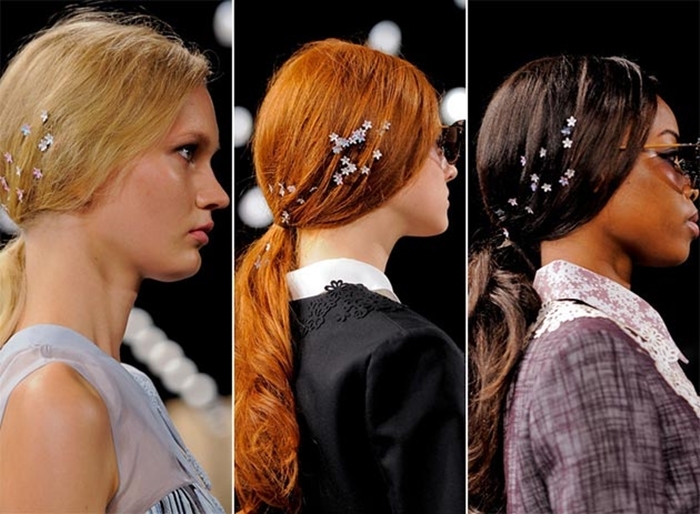 Today we are talking about hair accessories trends 2014. If you are bored of wearing your hair loose or in a simple ponytail then stay with us and find the hottest accessories trends summer 2014! From bows to mouse ears, hats and turbans, this summer has plenty of accessories for us to choose from! So I say let’s have a look! Pony tails? Yes please, but along with some stylish accessories of course. 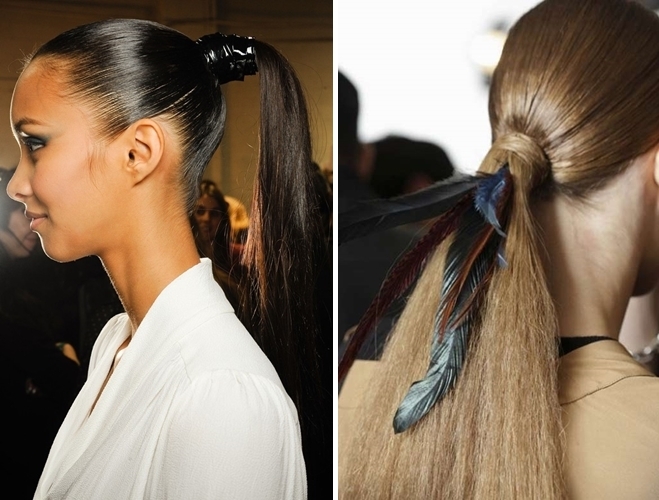 This summer is time to use your imagination and have some fun with the classic ponytail. Add some glamour to your look by attaching some feathers or a sparkling accessory. The oh-so-sweet bows can never be out. If you wake up feeling girly and cute why not show it to the world? Style your hair with an adorable bow, it will make your outfit playful and fun. The classy headbands stay with us this summer as well and besides being useful, they are looking cute. Whether you decide to go for a hippie-inspired headband or the more modern leather one your look will surely be outstanding. 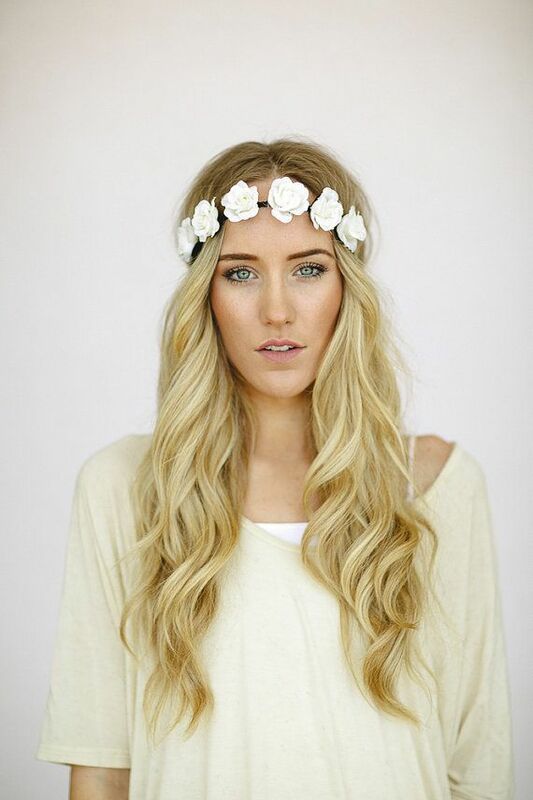 Floral is a huge trend this season, and is one the biggest hair accessories trends summer 2014 as well. If you are going to a romantic dinner or just a walk on the beach a floral headband is the perfect way to accessorise your hair. Going to a summer wedding or just a fancy party? Then choose a precious headband to give you that luxurious look. Are you used to hiding your bobby pins so no one would realize you are using them? No more! This summer bobby pins are meant to be seen, and for a good reason. 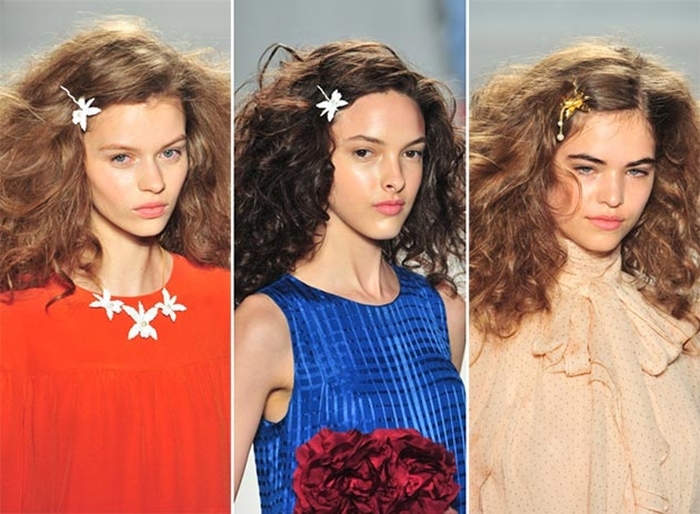 From floral inspired to galactic stars, bobby pins can be a cute and fun accessory to play with this summer. 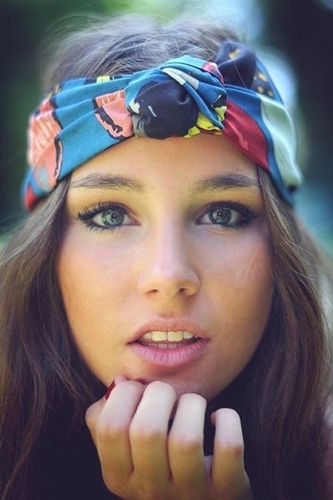 Turbans are a big summer trend, and why wouldn’t they be when they look both a bit hippie and glamorous? 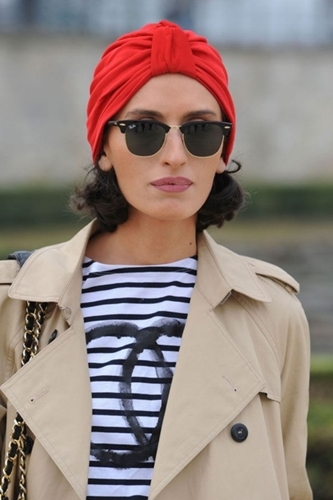 You can totally have that French “je ne sais qui” charm by wearing a red turban along with red lipstick, and keeping the rest of your look more neutral. The turban is a major outfit-changer and your look can go from boring to uber chic in just a second. 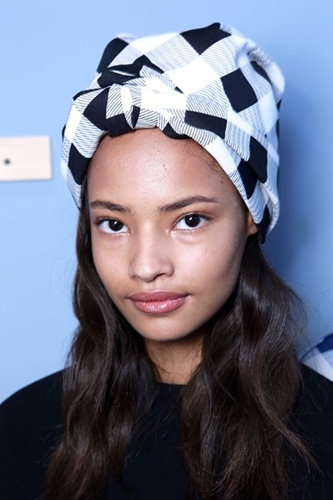 Summer hats might just be one of the best hair accessories trends summer 2014. 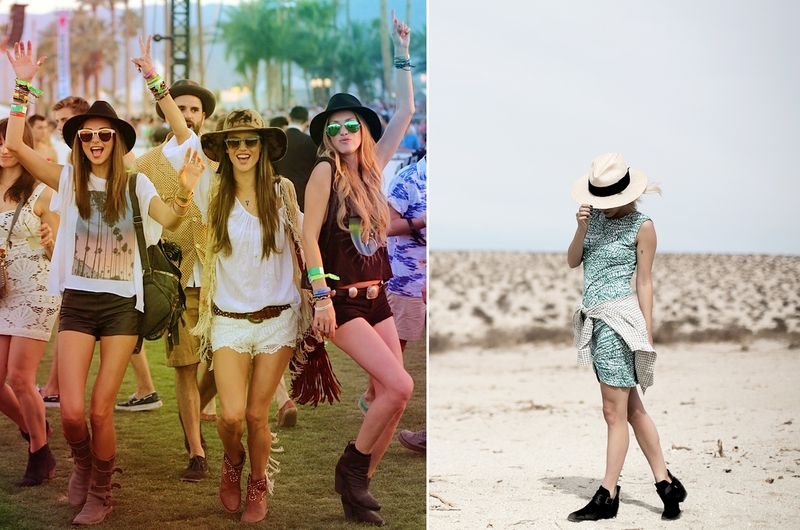 They are stylish and fresh and will give you that boho chic look we see at Coachella events. And you can wear them with pretty much everything. Just take a look at how lovely they are! If you are feeling a little bolder and you want to go for a WOW look, then why not try some of these accessories? Go for a chain headpiece for a boho chic look, or for an over accessorised up-do. 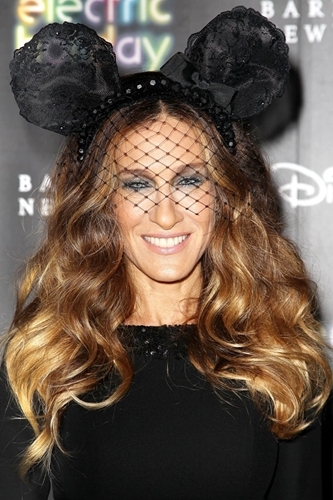 If you really want to stand out take SJP’s or Nichole Richie’s example and choose some over sized glamorous ears. 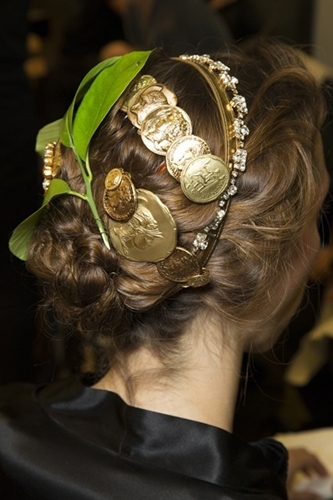 These were the Hair Accessories Trends Summer 2014! What do you think of them? Which one is your favourite? See more 2014 hairstyle trends here.